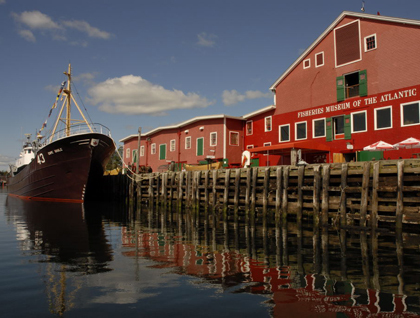 Nova Scotia, Canada, Nova Scotia Tourism and Nova Scotia cruises, hotels and activities. The Maritime Province of Nova Scotia is small, 21,245 square miles (55,024 square kilometers) with a population of less than 900,000. 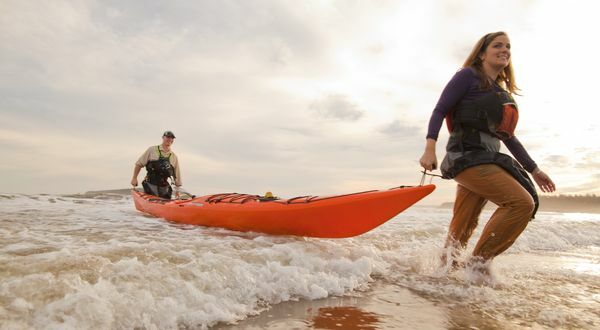 It is composed of a peninsula attached to southeastern Canada by the isthmus of Chignecto and extends to the Atlantic Ocean between the Bay of Fundy and Northumberland Strait. Its northern section is the island of Cape Breton, which is joined to mainland Nova Scotia by a causeway over the Strait of Canso. The land is varied, green and fertile in the south, rocky and barren on the northeastern edge of Cape Breton. The French established their first New World colony here in 1604, and founded the “Habitation Port Royal” (today Annapolis Royal) a year later. The English king, James I, was unwilling to accept the French presence, but nothing ever came of his plans to create a purely British New Scotland, whence the name Nova Scotia. Scotsmen did in fact settle the area in the early 17th century, but it was not until 1713, when the French ceded their North American territories to the British after the Seven Years’ War, that Nova Scotia became officially British. At one time Nova Scotia was the center of Acadia, and to this day French influence and a certain sense of “Acadianism,” if you will, remains. 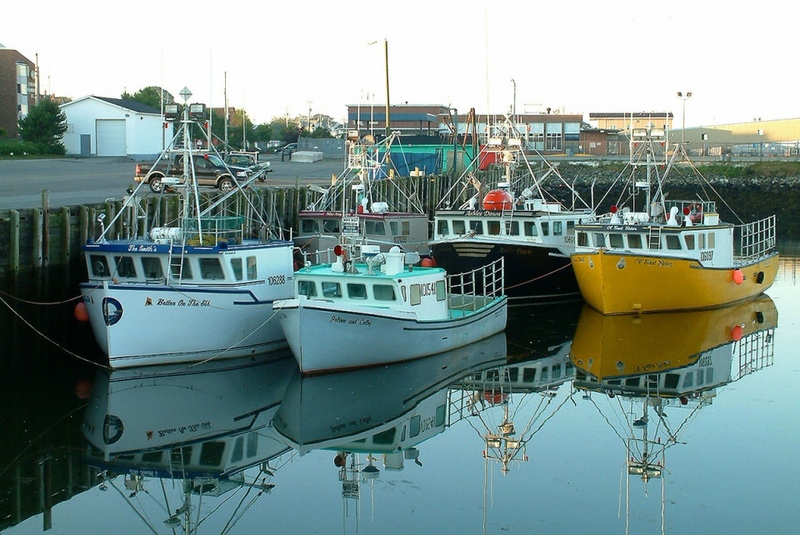 What makes Nova Scotia particularly attractive is its combination of sea and land, and the climate which is unusually mild for Canada, thanks to the sea. Nine trails for driving have been worked out that offer ways to experience the beauty of the scenery and the variety of cultures.